Ellen McDowell has been practicing law for thirty years. 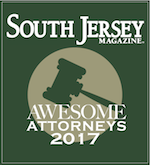 After working in Philadelphia for eight years following her graduation from law school, Ellen opened her own practice in Maple Shade in 1996 and since that time has been pleased to represent clients in her home town of Maple Shade, the South Jersey area and the Greater Philadelphia region. Over time, Ellen has had many partners and associates, but she is most excited about the team she works with at McDowell Law, PC. 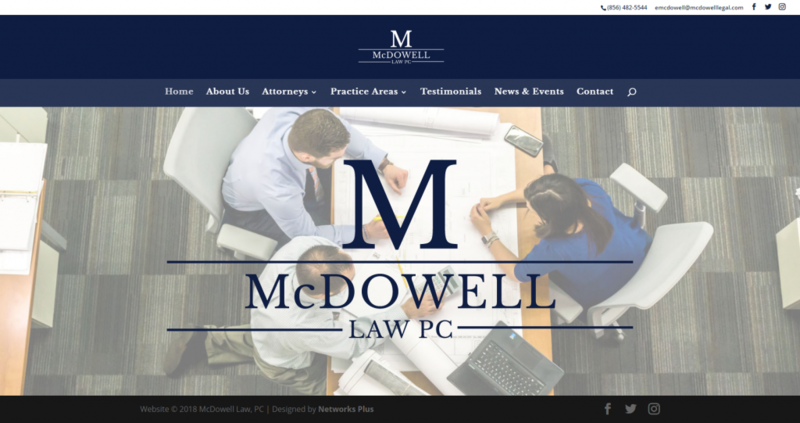 From the wisdom of Len Wizmur to the dedication of Tom Egner and Daniel Reinganum in helping their clients find their way out of financial difficulties to the tenacity of Rachael Brekke, the lawyers at McDowell Law, PC make Ellen proud. So does the staff: five paralegals who meticulously and painstakingly work with clients to make sure their bankruptcies and other matters proceed smoothly and efficiently, a friendly and experienced receptionist and a dynamite CFO.